The Boundary Flood Recovery team gave a Community Update at the River Valley Community Church in the evening of Jan 24, 2019. With the BFR team, local politicians and the public about 70 people were present. 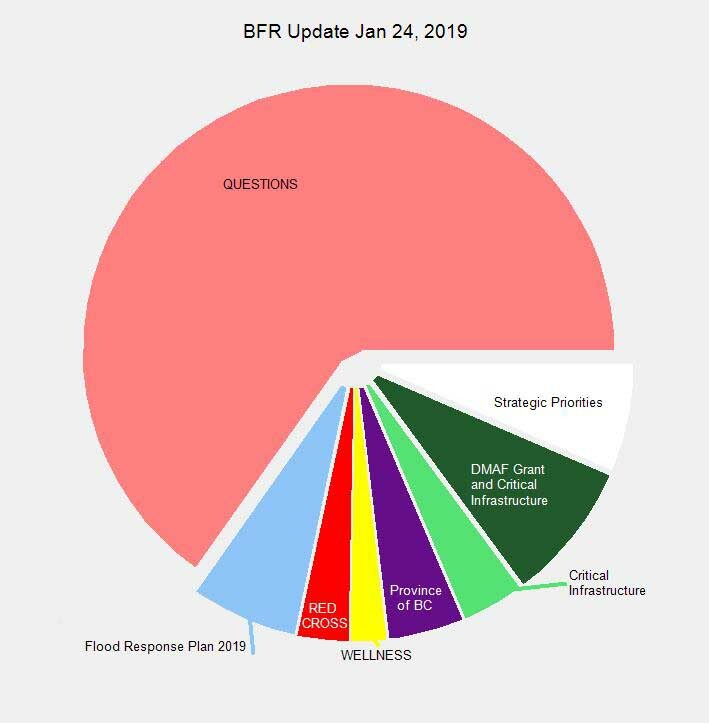 This entry was posted in Rebuilding Renewal and tagged bfre, flood on January 25, 2019 by gftvboss.